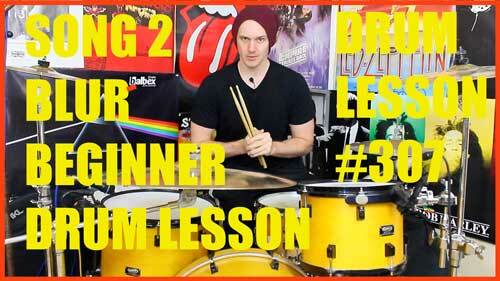 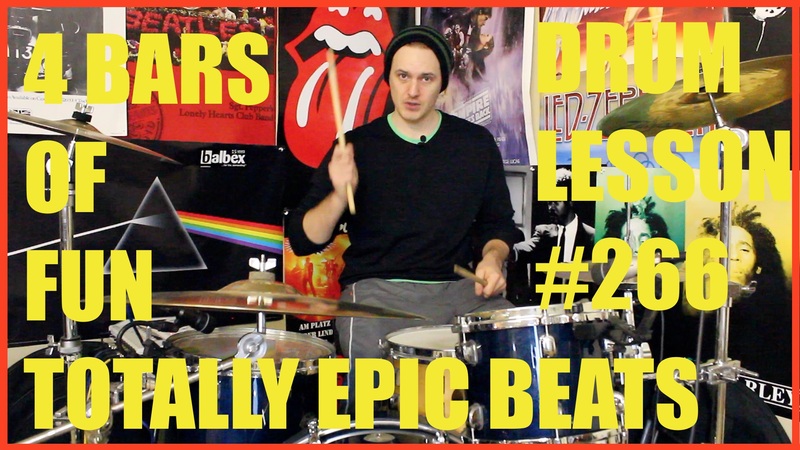 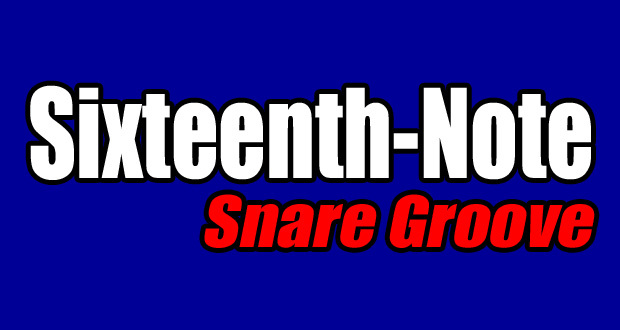 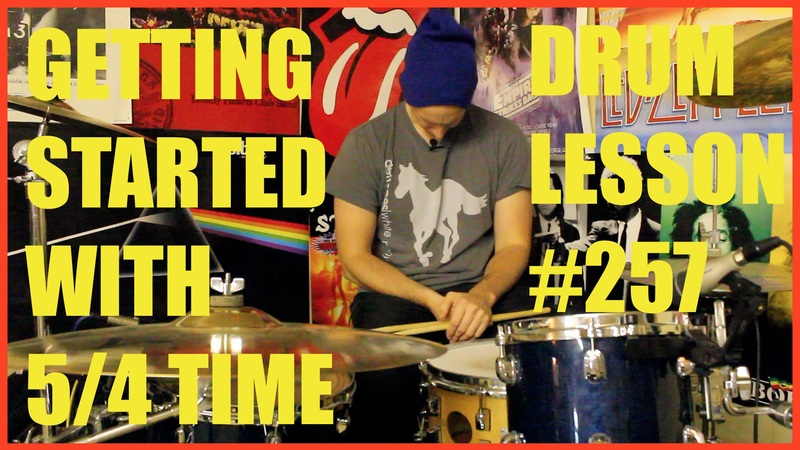 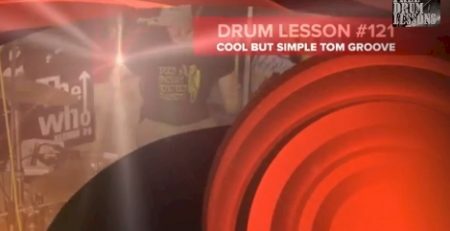 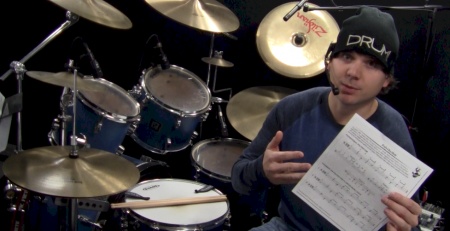 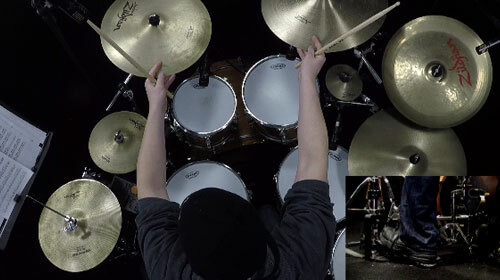 Learn a killer two-measure groove in the style of Drum N Bass that utilizes a number of paradiddle sticking patterns. 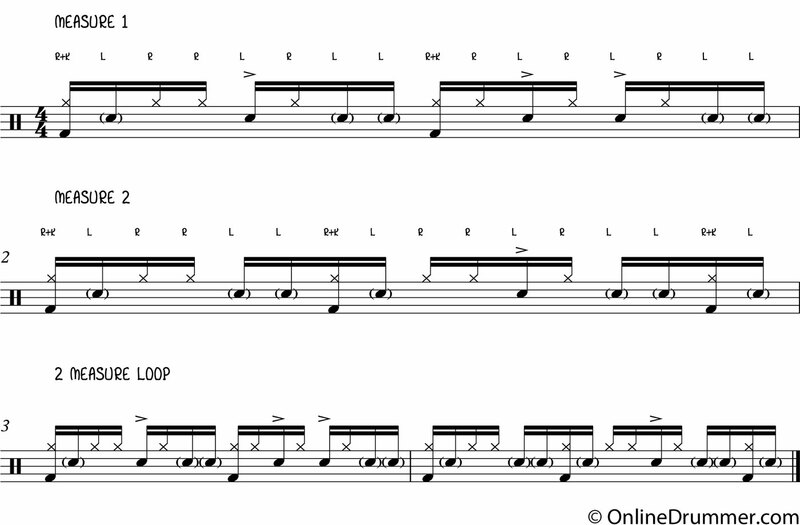 Learning this drum beat will help improve dynamics and double strokes, especially when played at 160bpm and up. 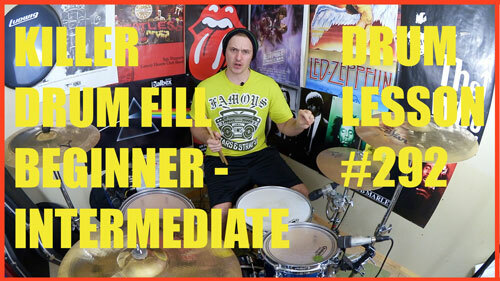 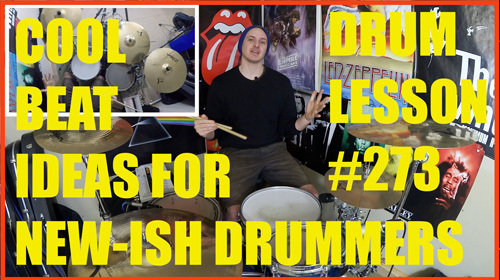 Fast Drum Fill In The Style Of Travis Barker – All Abilities!